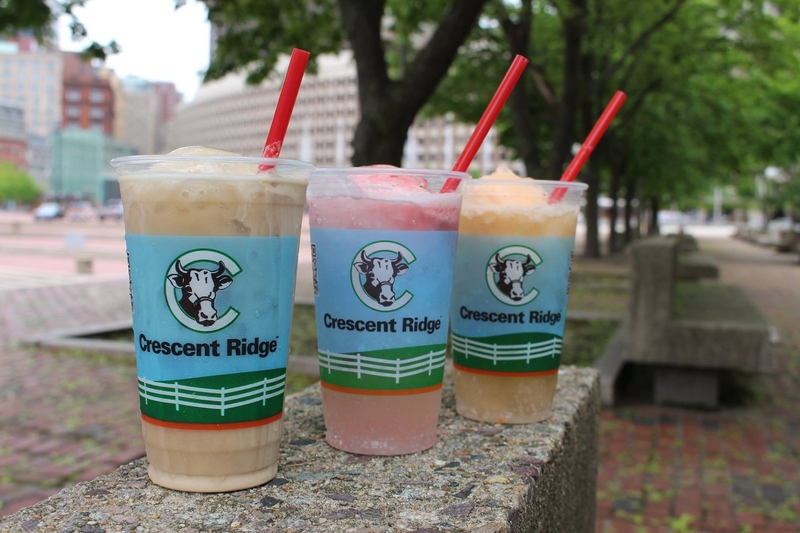 Newly kosher certified, Crescent Ridge Dairy Bar located in Sharon, MA serves kosher ice cream and other frozen treats. 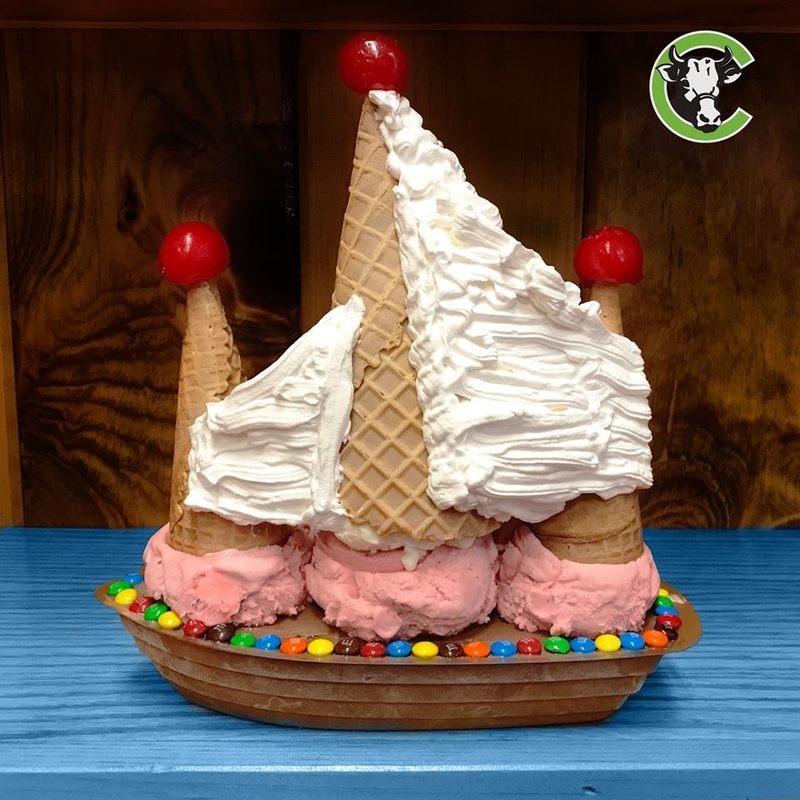 Ice cream flavors include peppermint stick, mint chip, peanut butter cup, chocolate chip cookie dough, cotton candy, and many more. Sherbert, non-dairy sorbet, sugar free, and low fat options are all available as well. The shop also has a sundae bar with toppings such as hot fudge, strawberry, peanut butter, pineapple, and hot butterscotch, to choose from. Ice cream sandwiches and cressies, which are ice cream filled treats enclosed with a hardened chocolate shell, are also available. Crescent Ridge Dairy Bar is kosher certified by KVH.